If you follow me on Twitter you will have seen my avatar and me tweeting with the tag #BornTooSoon. So what is this all about? Today Born Too Soon: The Global Action Report on Preterm Birth has been released, providing a clear breakdown country by country of where pre term births happen. We are talking today about prevention, intervention and help for these parents and babies affected by pre-term birth. This is important. If you read no other post of mine ever, make it this one. It is unthinkable. Premature birth is something that happens to other women, to other mothers. Not to me. We have no history of preterm birth. Heck, I was born at 42 weeks! But it did. It happened to me. This is one of the first pictures I ever took of Joseph. That enormous piece of kit is a CPAP machine, continuous positive airway pressure. He is actually breathing for himself, that equipment provides a puff of air that keeps his airway open. Born at 27 weeks, due to pre eclampsia, he is one of the many babys born too soon each year. 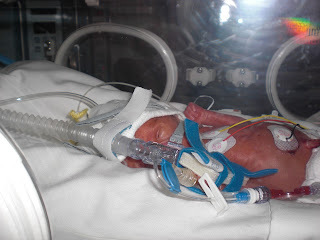 I blog about premature babies because I am lucky. So lucky. If I had been in Sub-Saharan Africa, in Bangladesh, in Indonesia, my life may have been saved, but my baby would not have stood a chance. And that is not right. It isn't right, and I feel as guilty as hell that just because I had the good fortune to be born and raised in a first world country, I am alive, and have a beautiful, well toddler. Joseph was born in a clean hospital, with a massive team of doctors and nurses. Not every baby has this luxury. And it shouldn't be a luxury. Every child matters. I have never read a WHO report before and wasn't clear on what to expect. #BorntoSoon presents a lot of data and research, but it also has a lot of stories, it's heartbreaking to read, and inspiring too. If we care about babies, all the babies of the world, then read it we must. 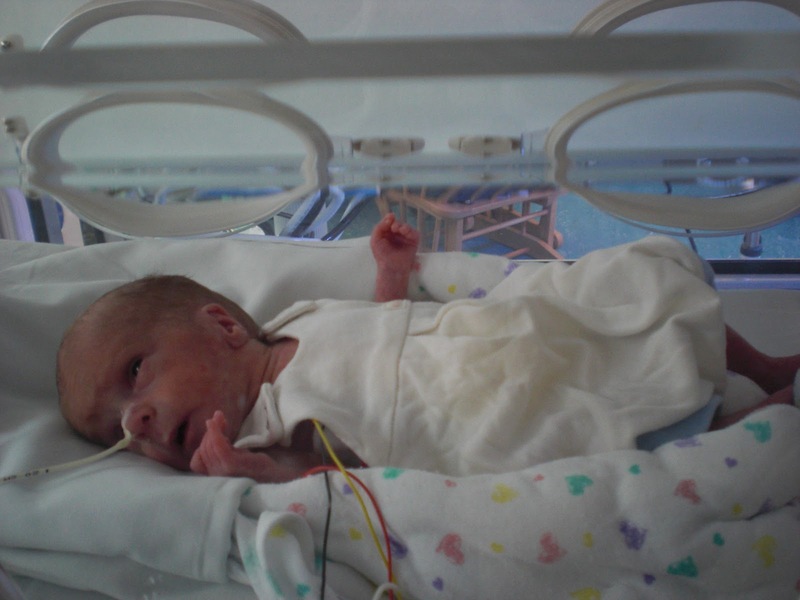 So today we are talking about preterm birth, what can be done? We have to get better at talking about risk and managing that risk on a global scale. There are things we do to our bodies that put us at risk of preterm birth. The weird thing about it is that lots of women do these things and have fat term babies, we can't narrow down who will have a premature baby, but it is clear that there are things that put us at risk and we need to talk about risk factors without condemnation and criticism. There are treatments and tests to help assess risk and we need these to be more freely available. We need staff with expertise and experience to be at the coal face, assessing risk, and preventing pre-term birth. We need well educated mums to be who know the signs and symptoms and importantly, know what to do, and are confident in self advocacy. We need to empower women. That's why I work closely with Tommys. Yes they are UK based but the research they fund will and can help mothers in the developing world. I do think treatment and equipment are important too, and clearly experienced staff members on the ground, but we need to reduce the number of pre-term births annually, and that's a massive challenge. Overall however, us in developed countries need to reach out to our sisters. We need to support charities who are working to address this awful imbalance, we need our voices to be heard. Join me. Please link up your posts about pre term birth here.